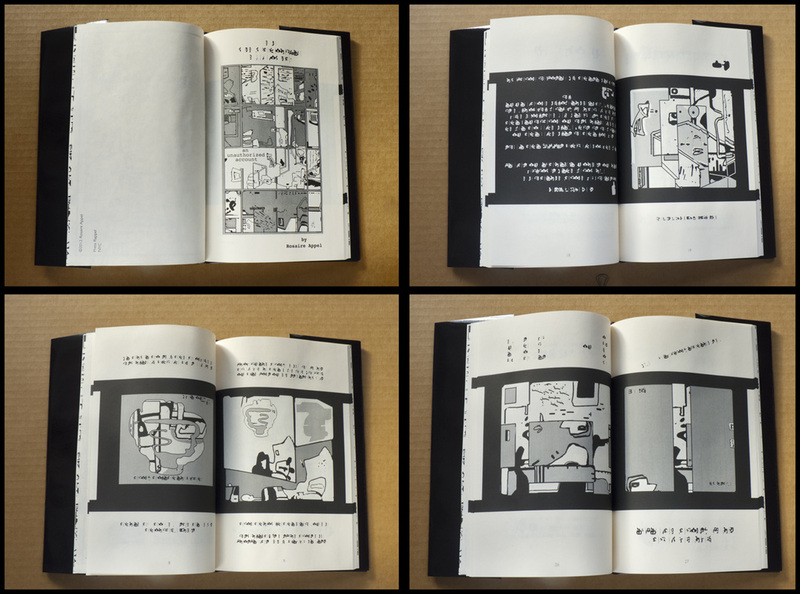 "An Unauthorized Account" is a graphic novella with asemic writing. Asemic writing has no semantic value but that doesn't make it useless. This visual narrative is domestic, indeterminate and subliminal.